Capsugel provides integrated product development to our clients which includes our premier particle engineering capability through micronization, with capabilities from early stage design through scale-up and commercial quantities. 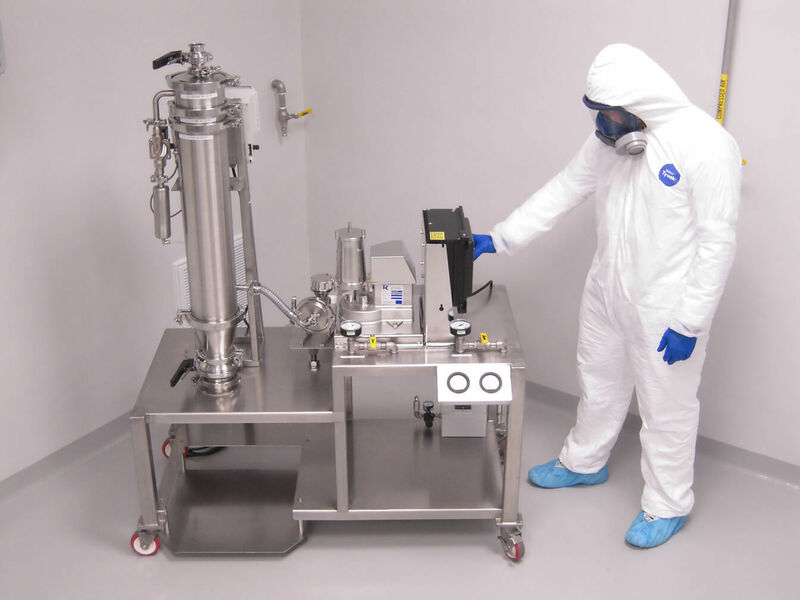 High containment capability is in place in support of particle size reduction of highly potent and cytotoxic compounds. 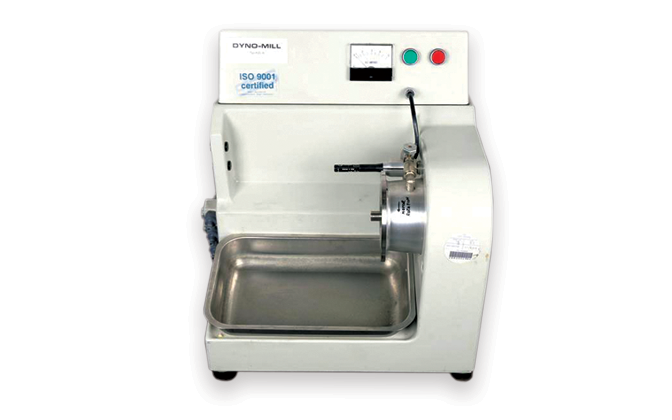 A range of mechanical and jet milling capabilities are available within an isolator designed to meet containment levels down to 1µg/m3 at scales from 2-100kg batch sizes. Nano-milling capability is also in place through a Netzsch DeltaVita® media mill. 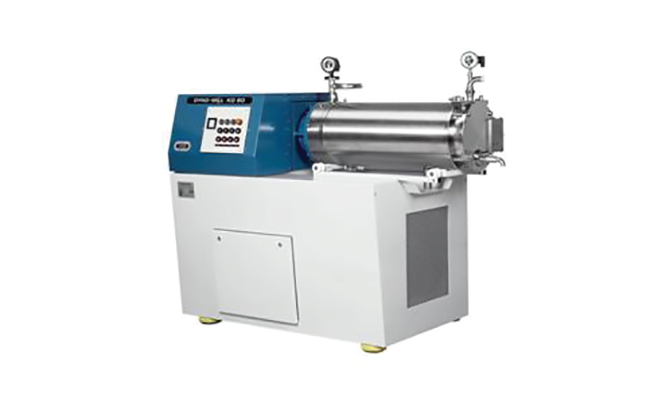 This equipment provides additional size reduction to nano-scale, and produces development and production quantities. 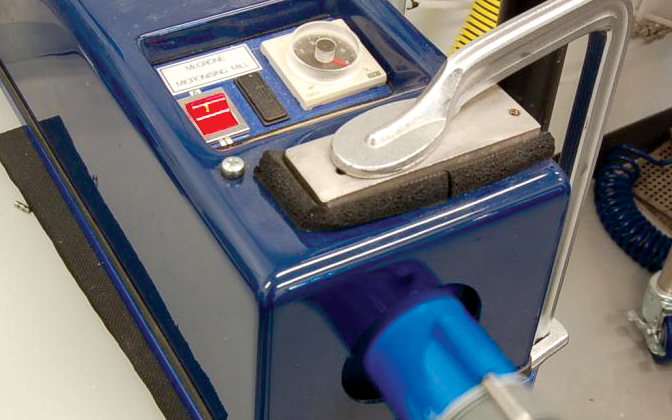 The DeltaVita uses proprietary wet grinding technology to produce batch sizes ranging from 15mL to 300mL, with appropriate processing parameters and a suitably formulated solution to stabilize the sub-micron particles. 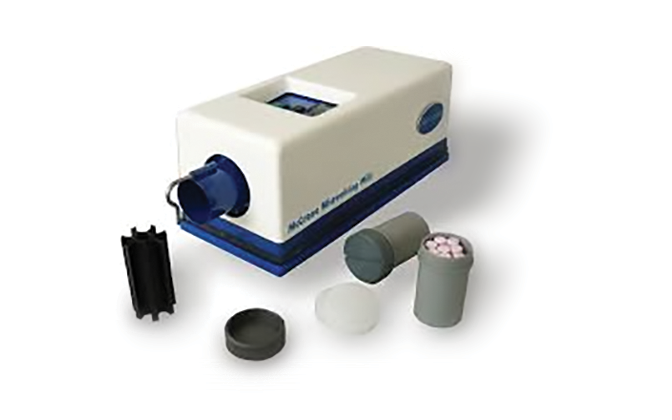 Interested in learning more about our Micronization capabilities?